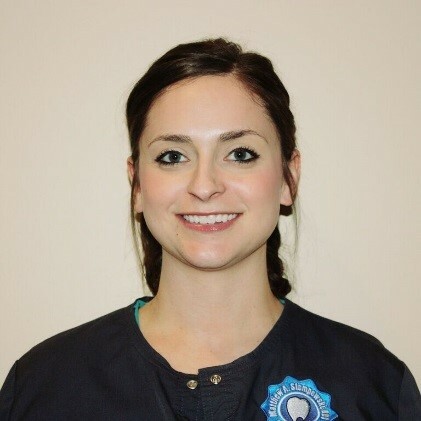 Libby graduated from Polaris Career Center as a Certified Dental Assistant in 2011 and graduated from Case Western Reserve as a licensed EFDA in 2016. She has been Dr. Stempowski’s assistant since 2011 and is committed to helping the doctor and the patients with all their dental needs. She lived in Amherst for 21 years before moving to Elyria, where she now resides. When not at the dental office, Libby enjoys the outdoors and spending time with her family, friends and her dogs. 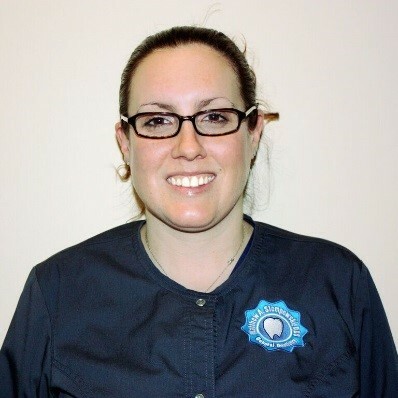 Andrea is a graduate of Lorain County Community College, earning an Associate of Applied Science in Dental Hygiene. In May 2014 she graduated from Youngstown State University with a Bachelor of Science in Applied Science degree. 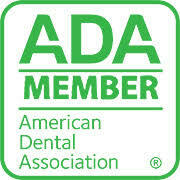 She is also certified to administer local anesthesia. Andrea has been with Dr. Stempowski’s office since 2013 and is focused on providing the highest level of care to our patients, emphasizing the importance of oral hygiene and systemic health. Danielle graduated from Lorain County Community College in 2013 with an Associate of Applied Science in Dental Hygiene degree. In 2016 she earned a Bachelor of Science in Applied Science from Youngstown State University. Danielle is committed to helping our patients reach their dental goals. She lives in Amherst with her husband and 2 dogs. Keely found her way into the dental field through her passion for helping others. “The most rewarding part of my job is contributing to ensure the best possible experience while at our office.” She is married and has a beautiful daughter named Chloe. When not at the office she loves spending time with family. Keely looks forward to assisting you with any of your insurance and appointment questions or needs!